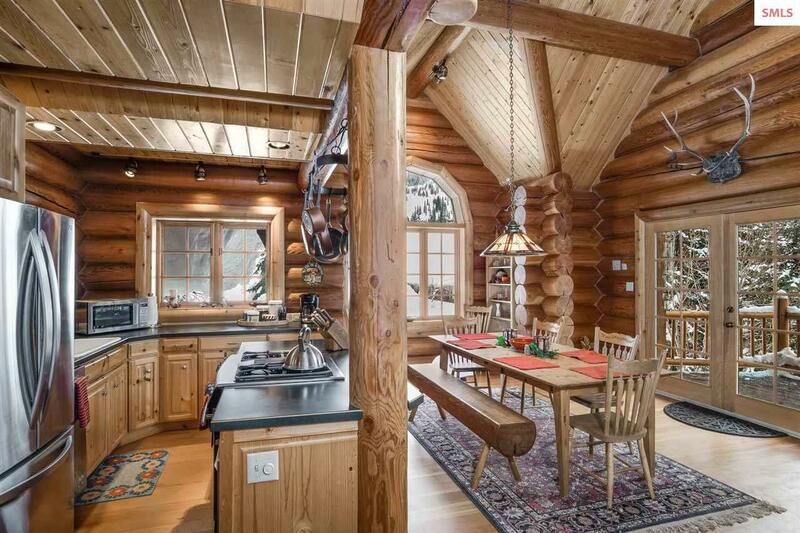 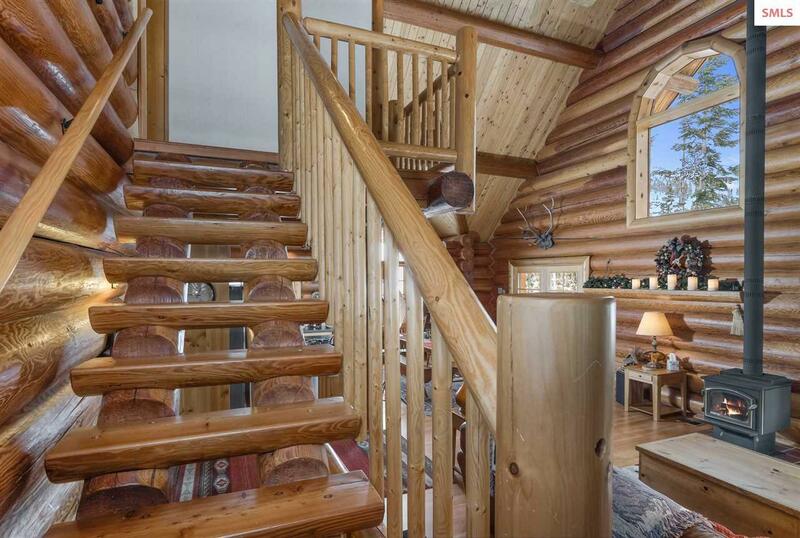 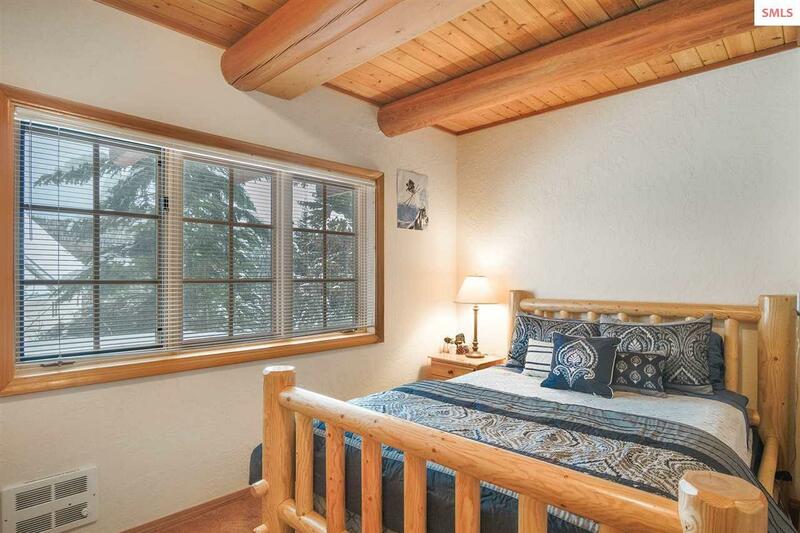 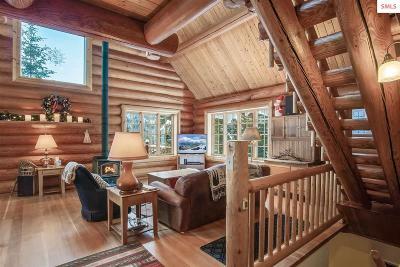 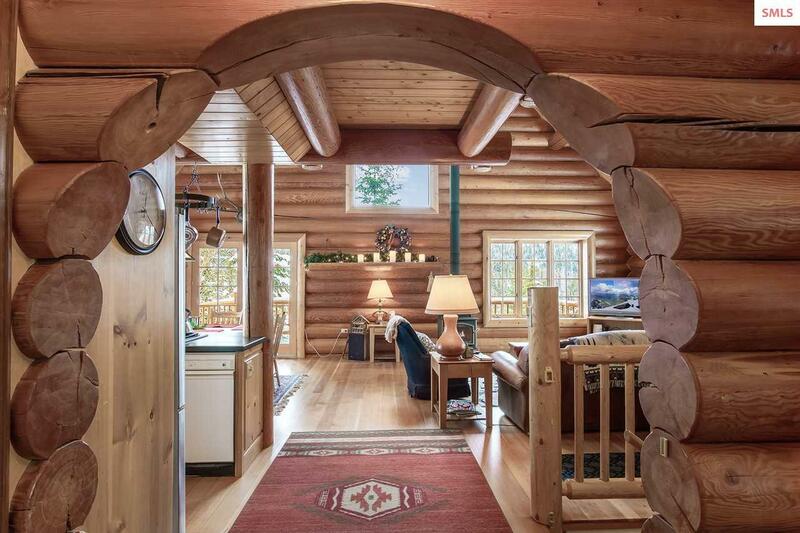 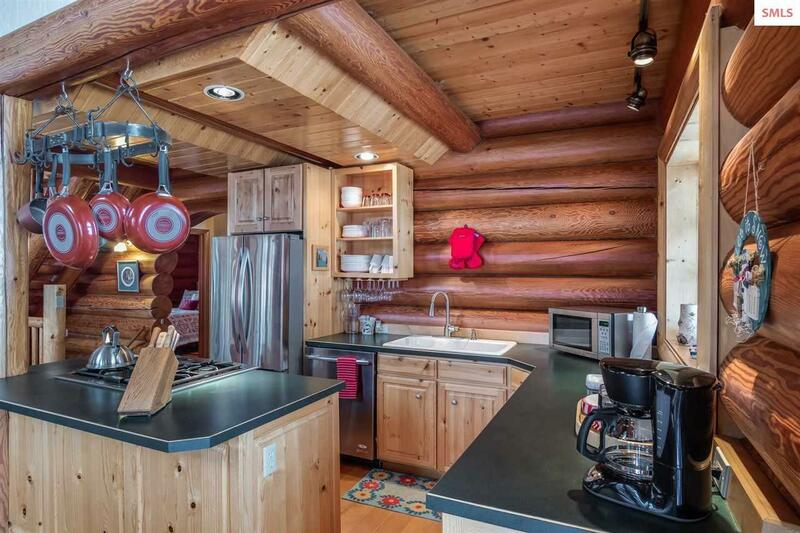 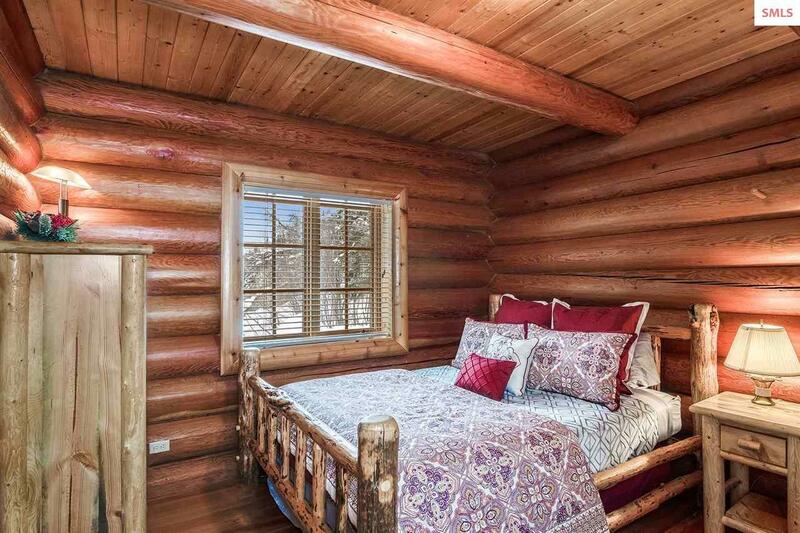 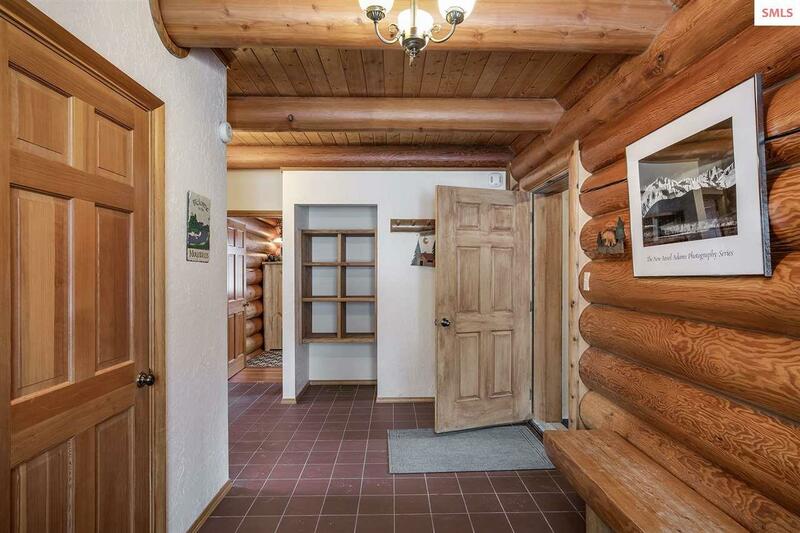 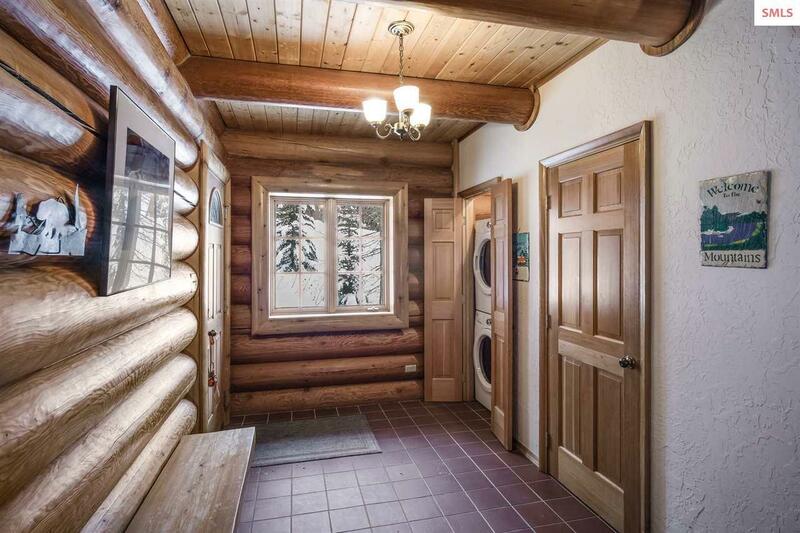 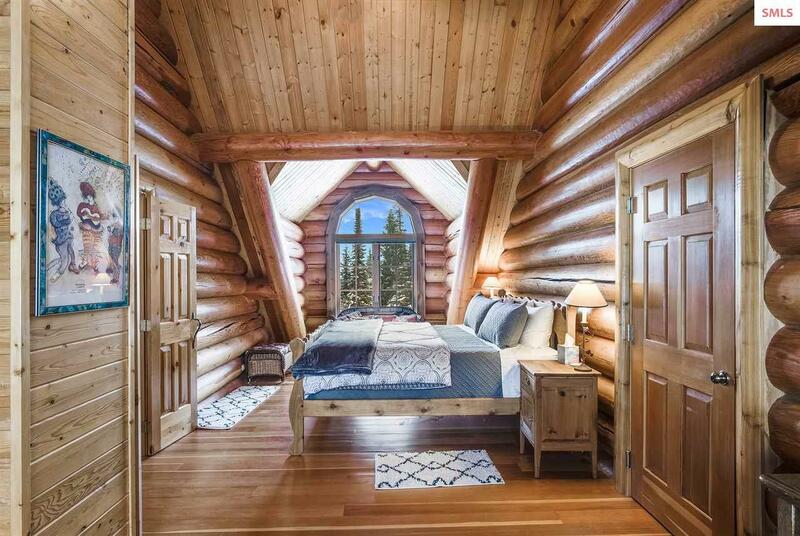 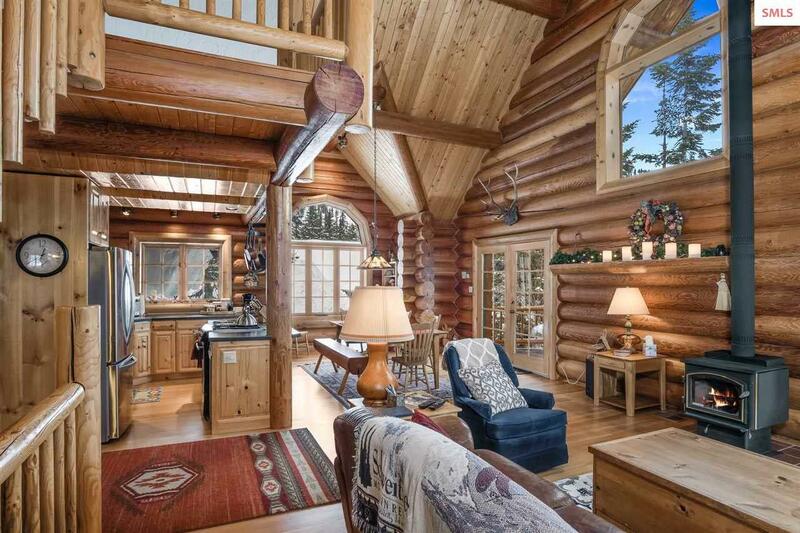 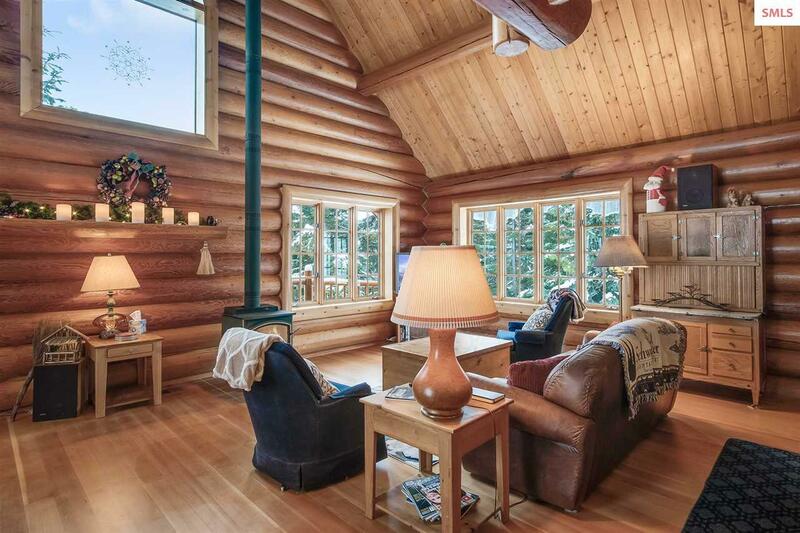 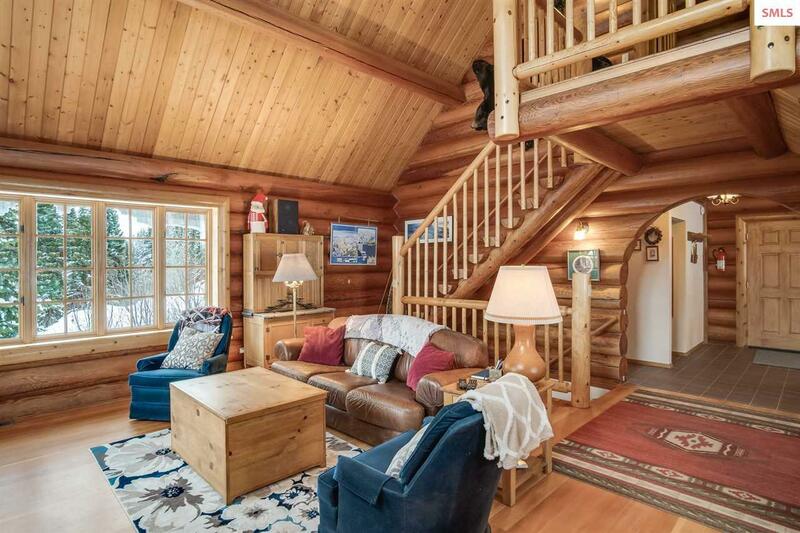 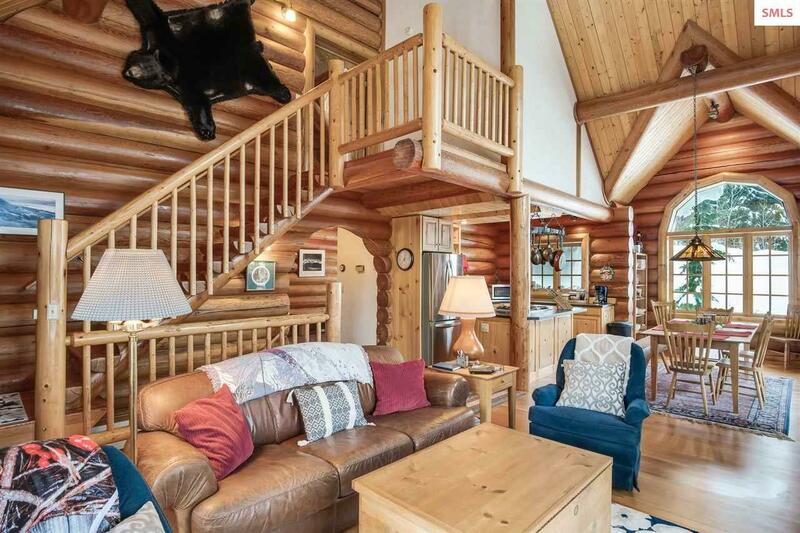 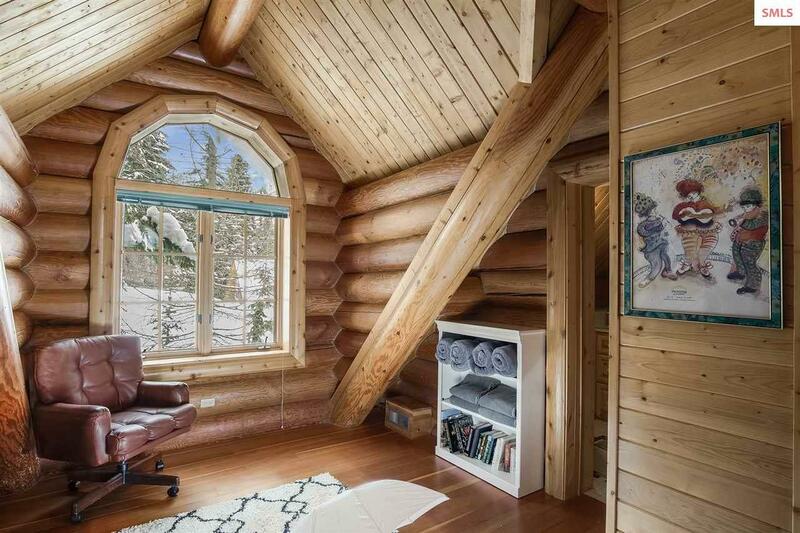 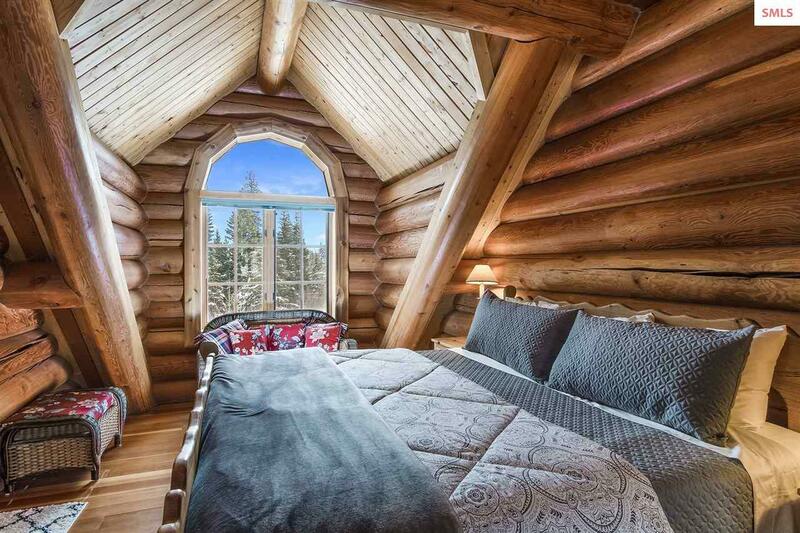 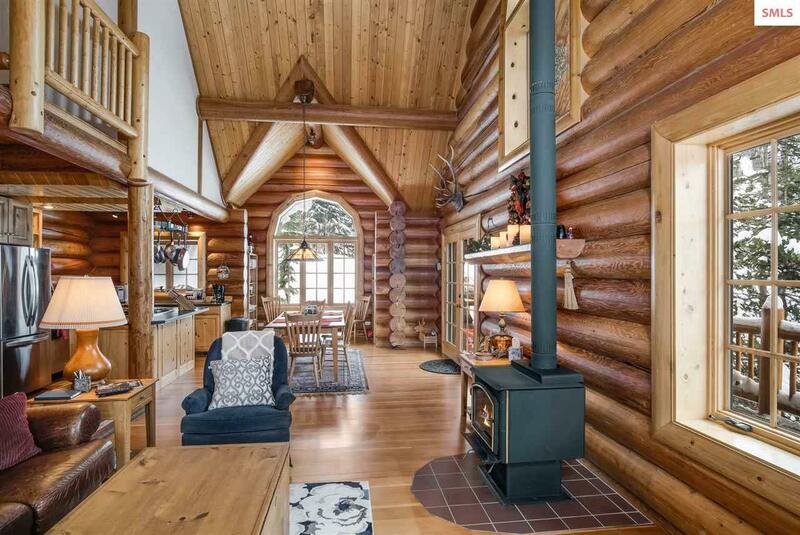 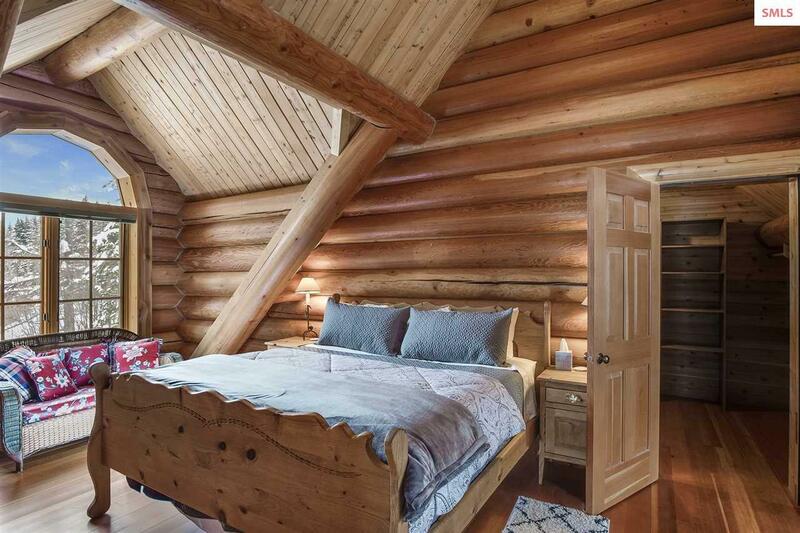 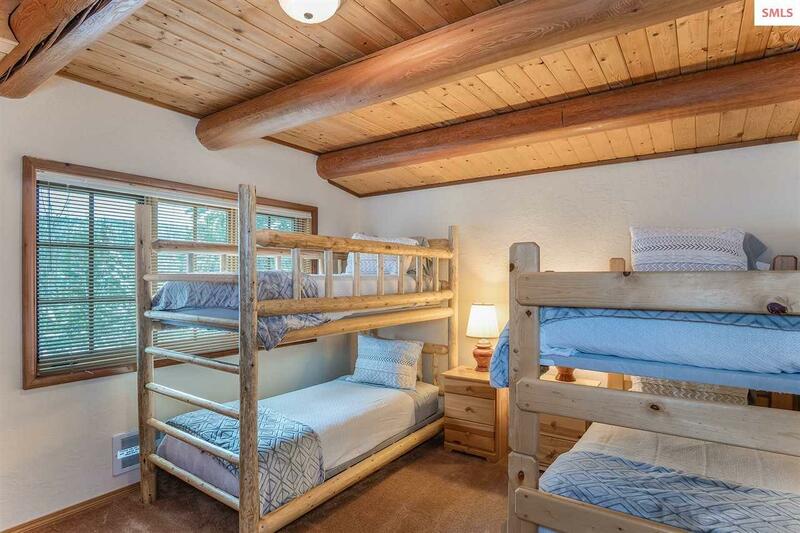 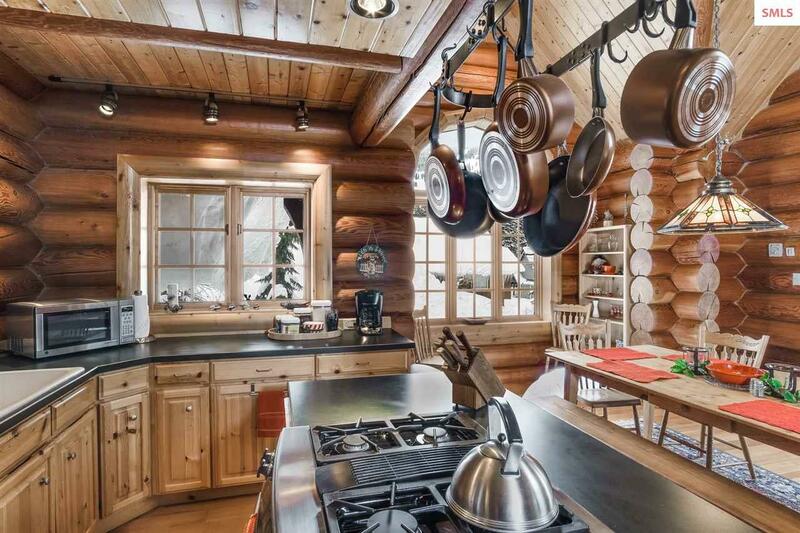 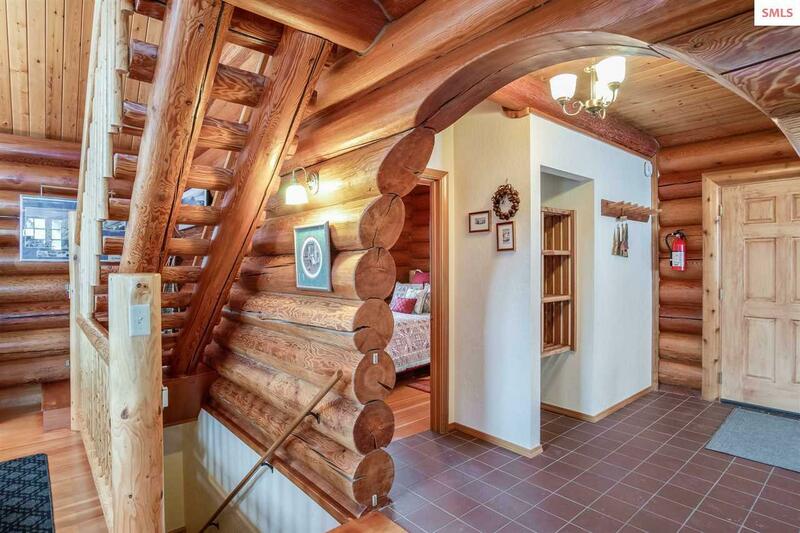 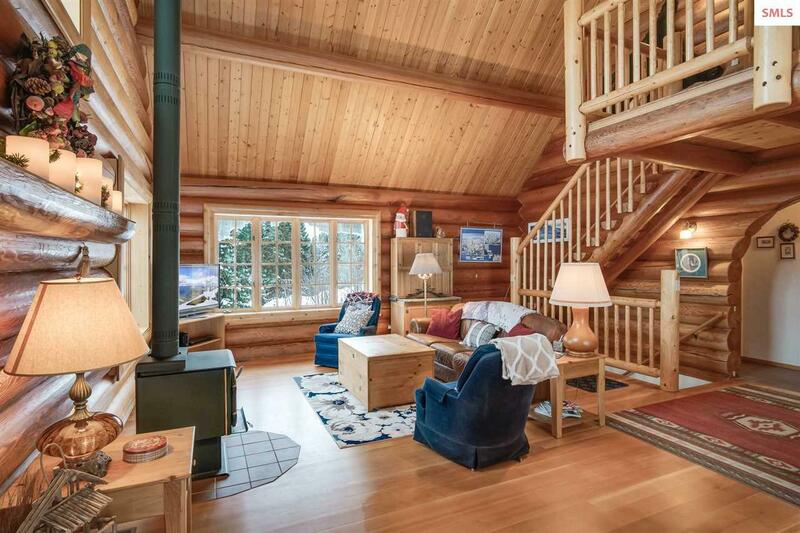 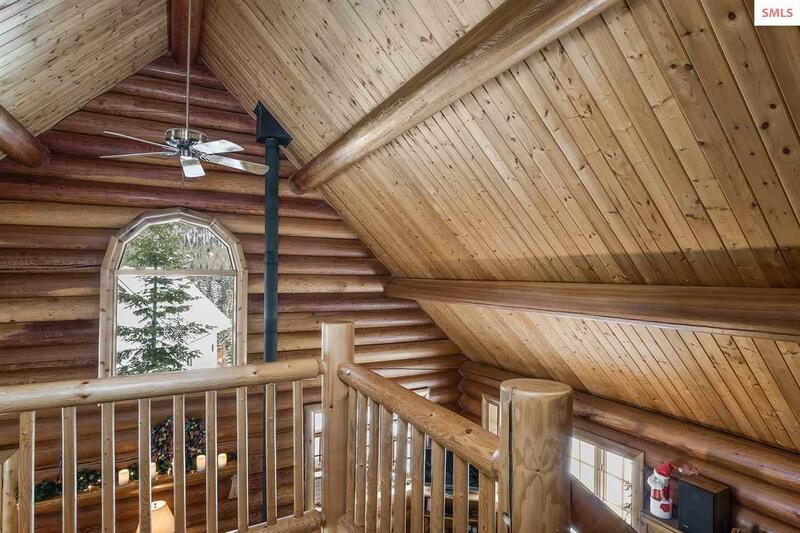 Gorgeous log home located on Schweitzer Mountain Ski Resort; This 4 Bedroom, 2.5 bath, 2920 sqft home comes with 3 fully finished stories, stainless steel appliances, a personal sauna and breathtaking mountain views from almost every room of the house. 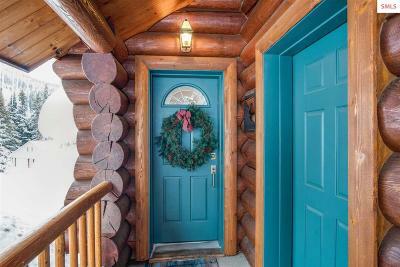 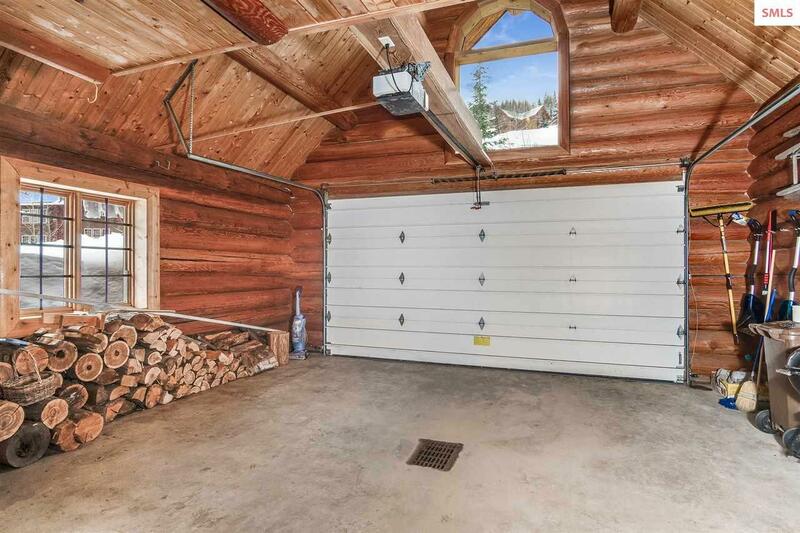 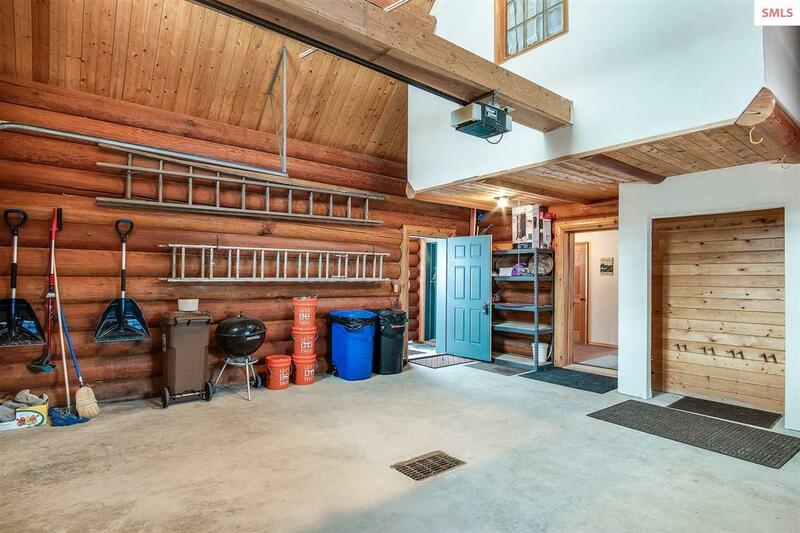 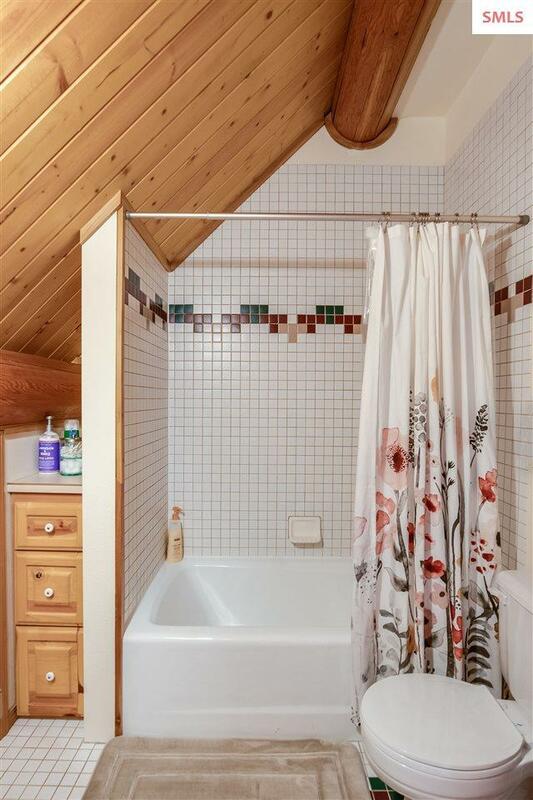 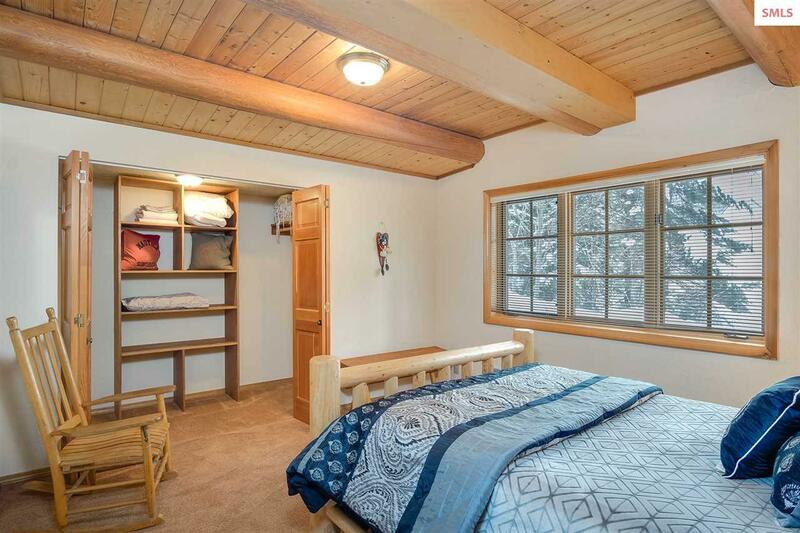 Built from tamarack logs right off the property, this home has been meticulously cared for and is in "like-new" condition. 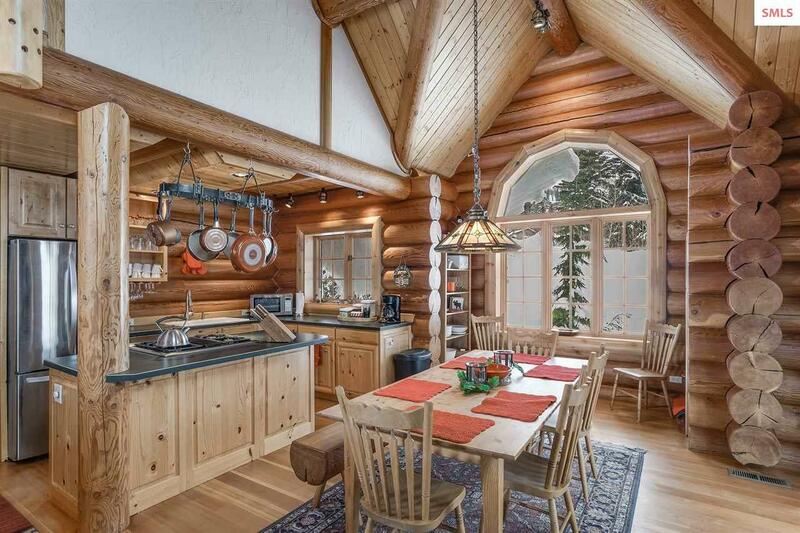 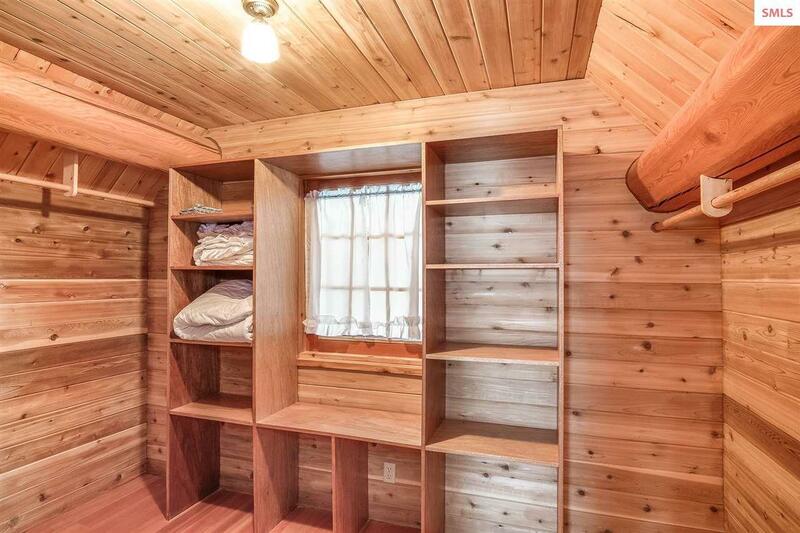 Expansive windows, and beautifully done Tongue and Groove ceilings through out creates an open feel to the layout. 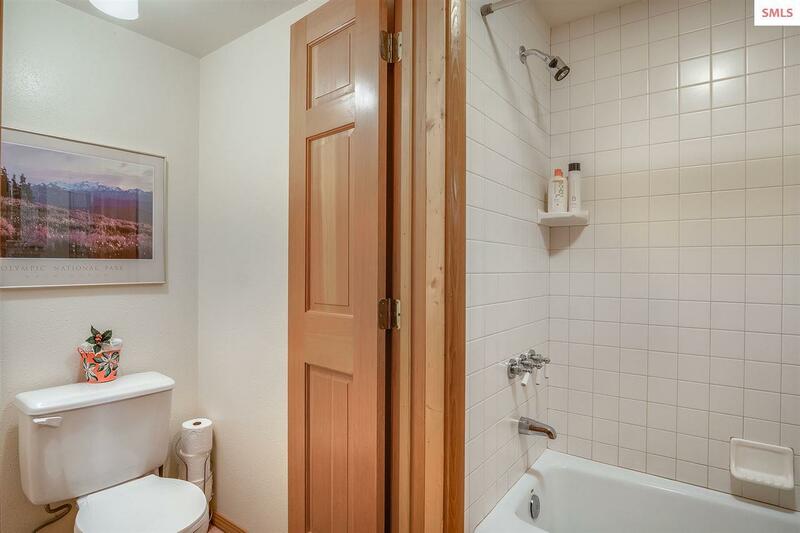 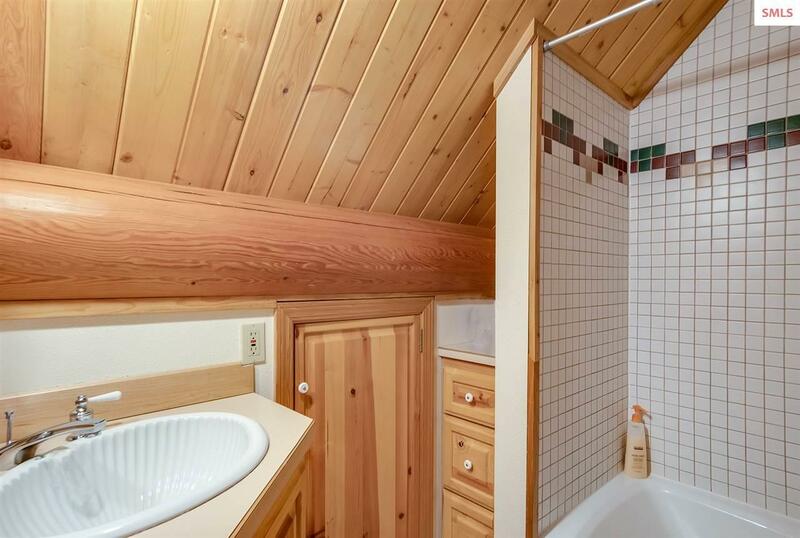 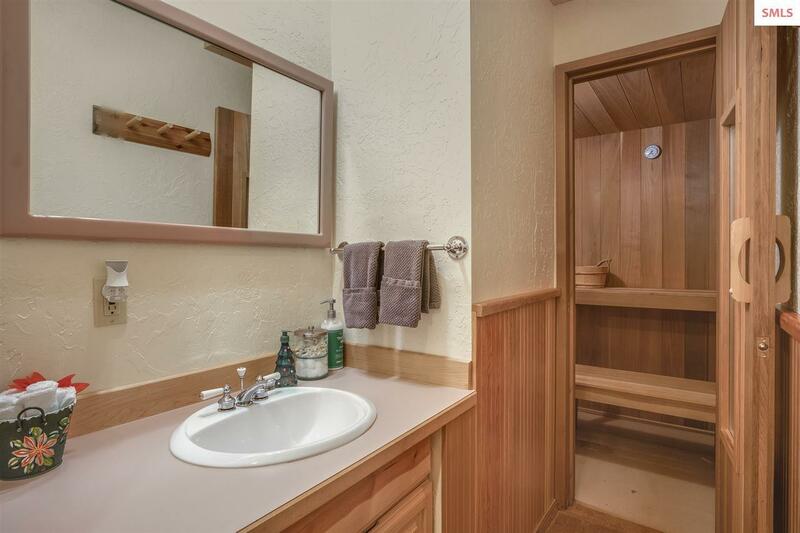 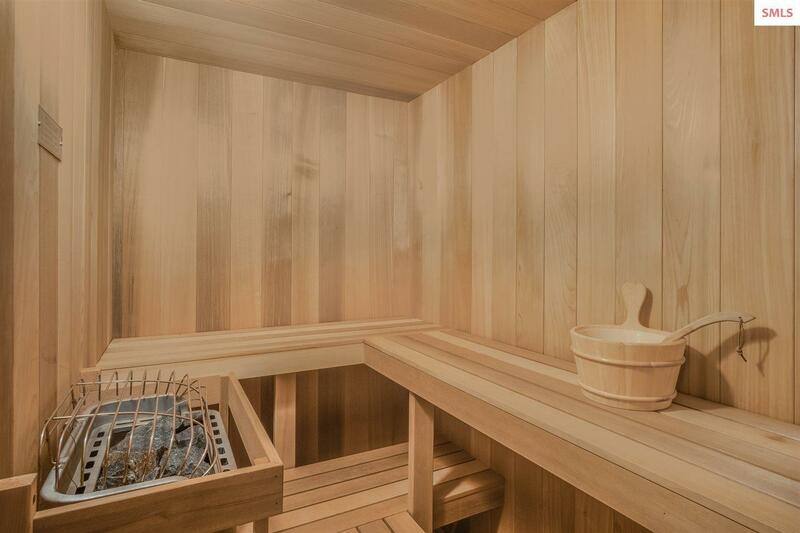 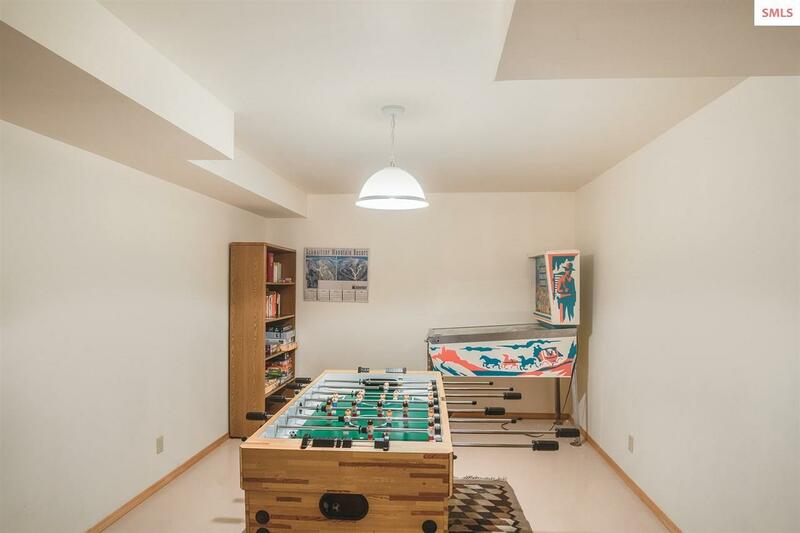 Take advantage of all the amenities that Schweitzer Mountain living has to offer, while still only being a quick 10 mile drive to downtown Sandpoint. 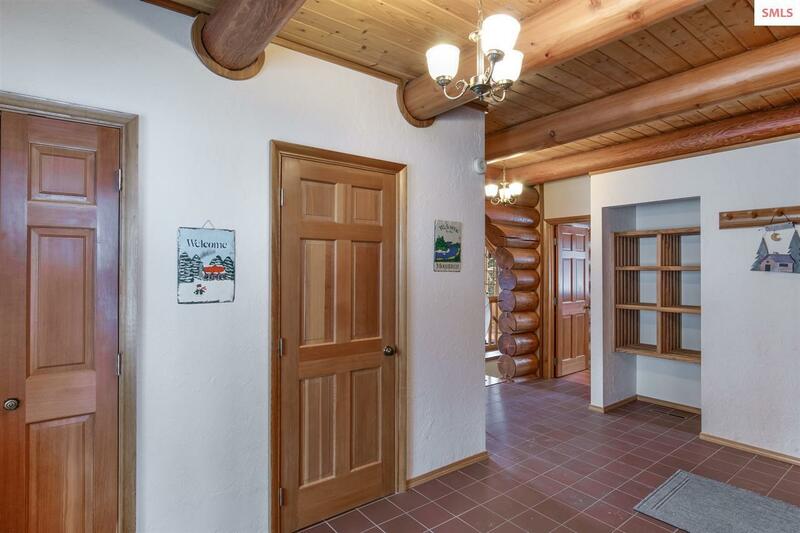 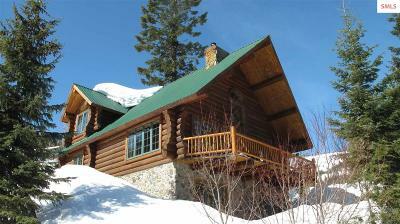 This home is permitted by Bonner County to be a vacation rental.Don't miss this great opportunity to own a home on Schweitzer Mountain! 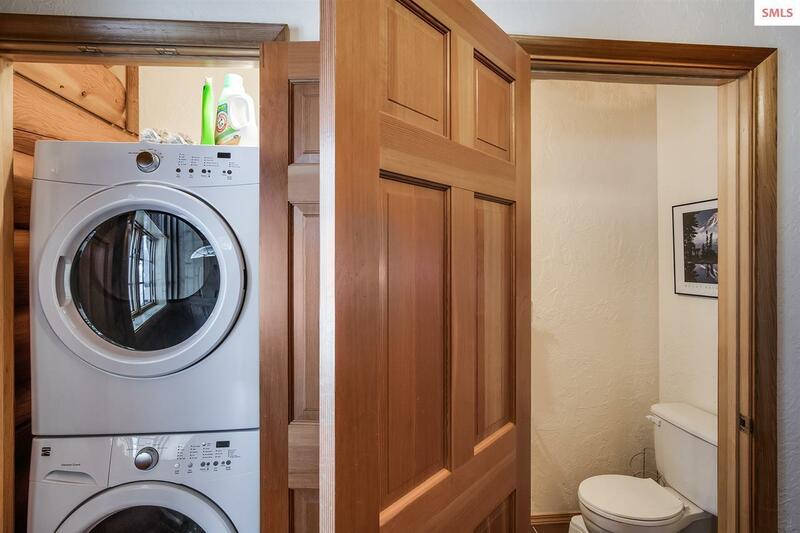 Appliances: Dishwasher, Disposal, Range/Oven, Refrigerator, Trash Comp.